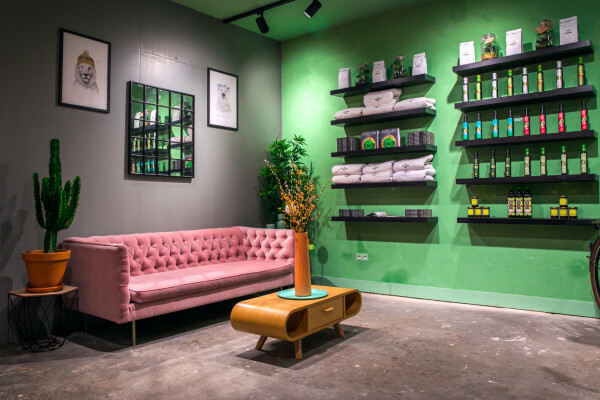 Since we wrote about the opening of avocado restaurant The Avocado Show in Amsterdam, it’s been busy times for the 3 entrepreneurs. They knew it would probably be a succes, but they had never dreamed of the international coverage it has gotten so far. 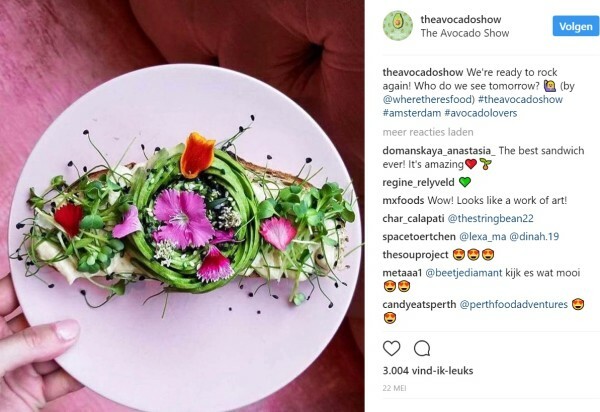 David Wolfe, Vice, ELLE and other international platforms have all posted about this popular restaurant and before they knew it, people from all over the world wanted to experience the first avocado restaurant in the world. They are planning to expand in several countries around the world so there might be an Avocado Show near you in 2018! 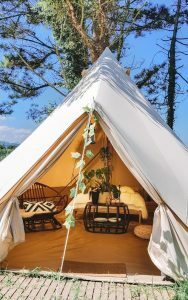 Even before it opened, avocado lovers spend the night in front of the doors to be the first ones to check it out. Talking about dedication! But the restaurant’s popularity isn’t to everybody’s joy. Neighbours complained that their street is always packed with people day and night, to try the amazing menu. Innovating as they are, they came up with a solution. The Backstage. The Backstage is a pop-up avocado store situated pretty much next door to The Avocado Show, so people can shop, and find perfectly ready to eat avocado’s at an avocado wall (yes, no more pinching in the supermarket!). Meanwhile you’re buddy or lover can wait to be seated without annoying the neighbourhood. Briljant. The Backstage will have a similar interior (pink chairs yehess! ), and will sell tons of avocado goodies and not just the edible ones. 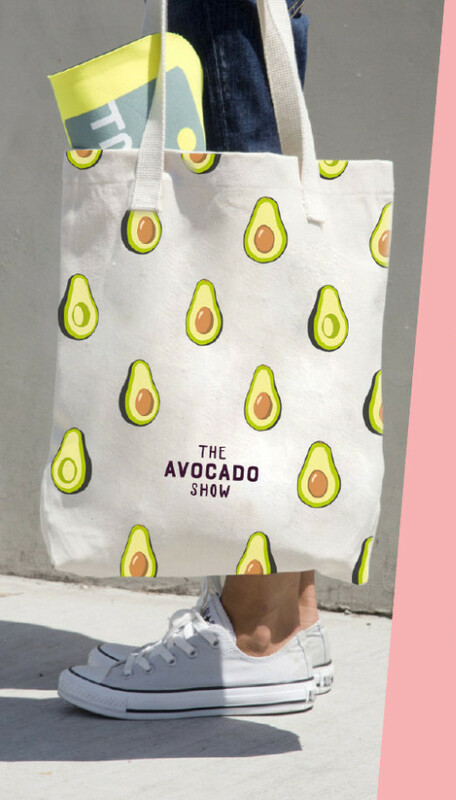 You are able to buy pins, cookbooks, bags, inflatable avocado’s and merchandise. More hotspots in Amsterdam? Check out our Amsterdam Guide!